Chef Mamusu is Liberian born. She specializes in her native homeland dishes, West African, Diaspora, Caribbean and southern cuisines. YumVillage is a West African and Caribbean food truck company that focuses on churning out menu items that are easy to eat on the go. Chez Dior is a Senegalese restaurant located on 5124 Baltimore Ave in Hyattsville, Maryland. Madam No Change African Cuisine - specializes in Cameroonian, Nigerian and Ghanaian cuisines. The restaurant is located in Lanham, Maryland. 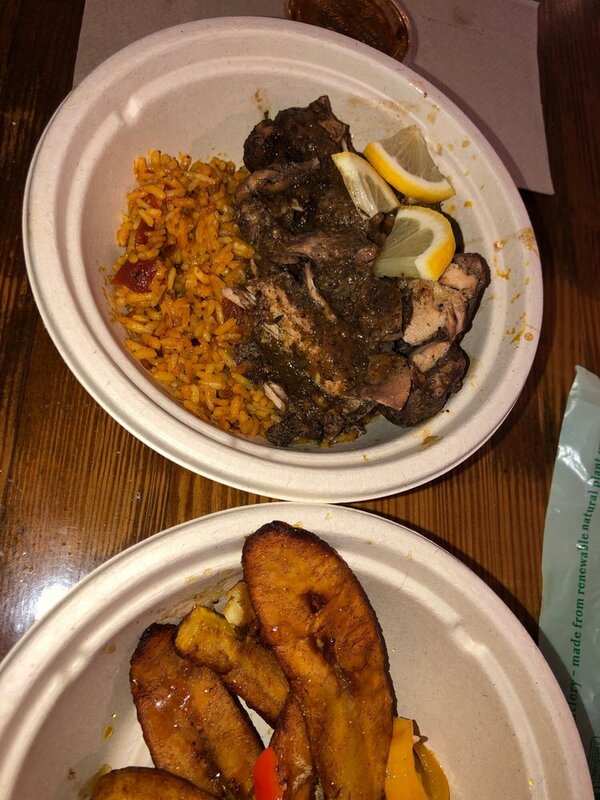 Cape Coast Cuisine is an African restaurant located in Beltsville, Maryland. The restaurant serves authentic west African cuisine - specializing in Ghanaian foods. 5 Sisters Restaurant offers delicious dining and takeout to Laurel, MD. 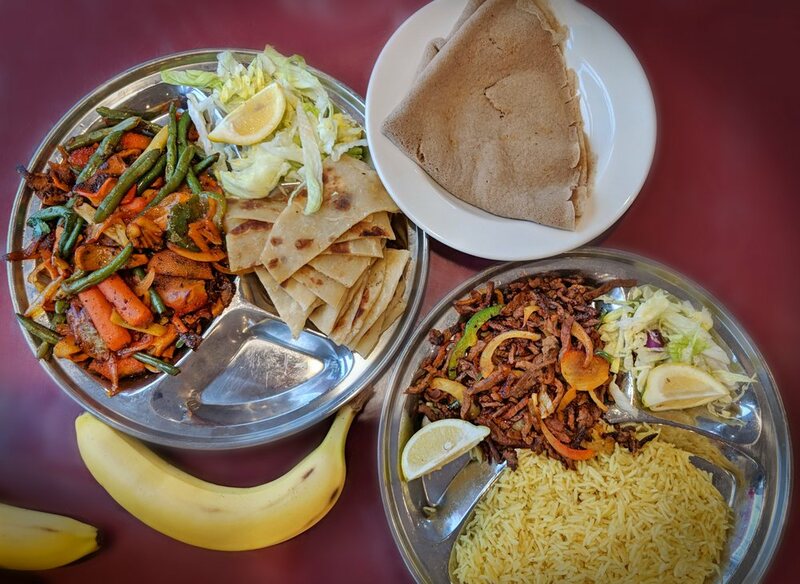 The African restaurant is known for its modern interpretation of classic dishes and its insistence on only using high quality fresh ingredients. Kingsway Restaurant & Cafe located on 13919 Baltimore Ave in Laurel, Maryland offers the best in West African Cuisine. Chez Biso is an African's Restaurant that specializes in fish and grilled such as ntaba (grilled goat). We also have a bar, VIP and Disco on upper floor.